Charleston Home & Design Summer 2018 featured article. 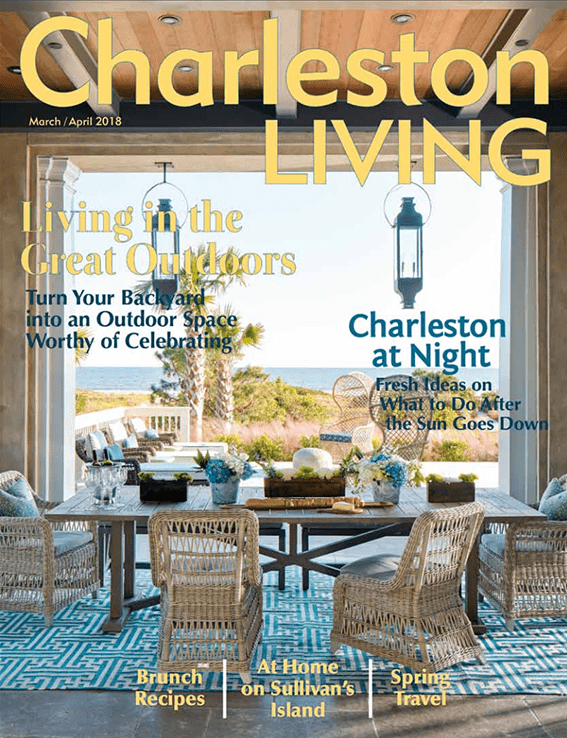 "Charleston Architects Gallery of Custom Homes 2018"
Charleston Living March / April 2018 cover and featured article. 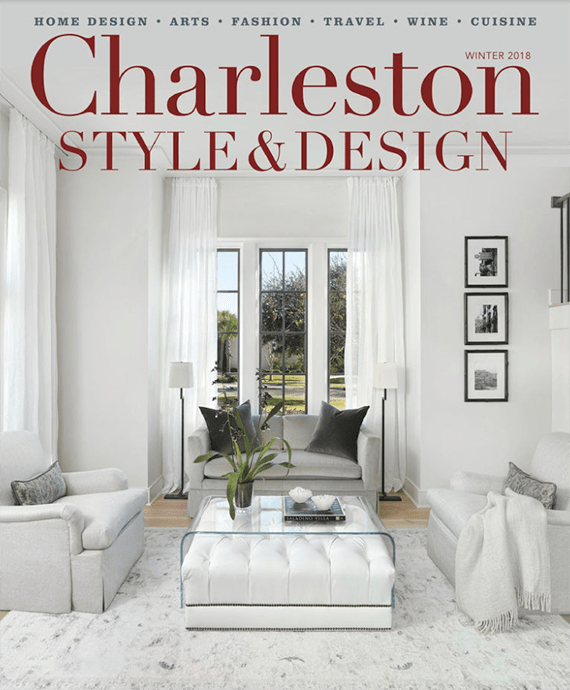 Charleston Style & Design Winter 2018 10-page feature spread on the Anderson Studio design team. For those seeking a blend of “Asian, modern, local, and rustic elements,” this visual tour through the Tree House serves as an inspirational idea-book, complete with product information and architect’s commentary. This designer profile focuses on the “ocean views and soft neutral colour palette” of the Beach House.